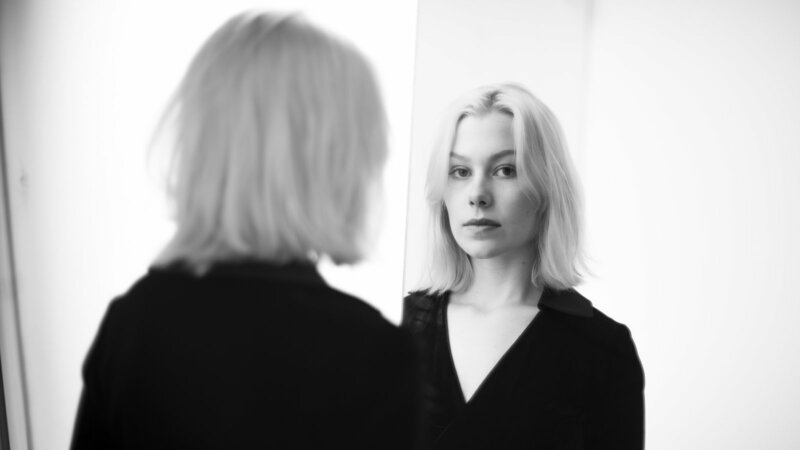 We had been looking for an excuse to again sing the praises of the up-and-coming Phoebe Bridgers’ stunning new song Smoke Signals. We found the song in early January and listened to it on repeat for weeks thereafter. Which might explain why we overlooked Bridgers’ subsequent release of the song’s official video (with lyrics). With that perfect excuse, please listen to our Favorite Song of 2017 (so far) by watching the video below. The phenomenal craft exhibited in the song belies Bridgers’ youthfulness (she’s 22-ish) and bodes incredibly well for her future. We can’t wait to listen to her grow. As many Wall Street tycoons and other rapscallion scions have discovered, sometimes it pays for enterprises to spin off their assets. Such is definitely the case with the much-vaunted musical enterprise The Walkmen. Since The Walkmen went on hiatus a few years back, the band’s singer Hamilton Leithauser has released three critically-acclaimed albums (the most recent with Rostam Batmanglij, formerly of Vampire Weekend, entitled I Had A Dream That You Were Mine). 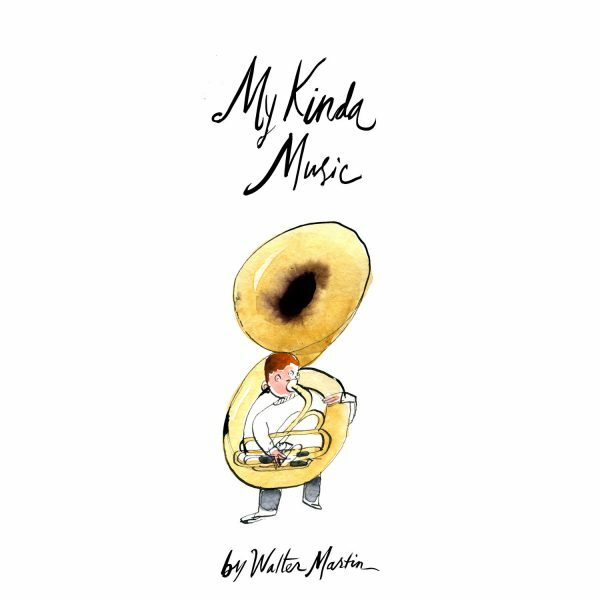 To give a feel, Martin has just released a single from the upcoming album entitled Hey Matt, which features the busy, ever-surprising Matt Berninger of The National. On the song Berninger provides tongue-in-cheek singing coaching to Martin: “And Walt, don’t waste your time, singing about love and lonely nights, ‘cause no one’s gonna pay a dime, or stand in line to hear you whine.” Later in the song, Martin takes Berninger down a notch by revealing that his first choice to duet on the song was Randy Newman, who did not respond to Martin’s inquiry. More’s the better as Berninger nails it with panache. Check the cut out below in all its upbeat, breezy and tutorial glory. We love it. Viva la Walkmen spin-offs! 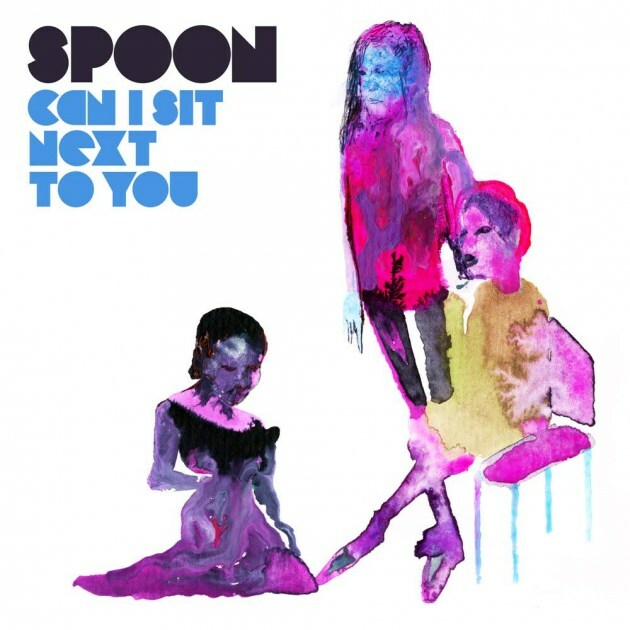 The big Spoon is back with their second track from their impending new album, Hot Thoughts, (out March 17th on Matador). Following on the heels of last month’s title track Hot Thoughts, the band is back with the banging Can I Sit Next to You (in the form of its official video below). We haven’t been able to parse the visuals yet, but the song is classic Spoon with its flagrant guitar-attack augmented with rousing, Radiohead-y synths/strings that would not seem out of place on a 007 film soundtrack. They have also announced some new tour dates (including March 6th at the Observatory in Santa Ana), which you can see at bottom. Get tickets HERE. Ryan Adams is in the middle of a major resurgence. Fresh off of a hugely successful tour last year, Adams is back with a riveting new album entitled Prisoner. 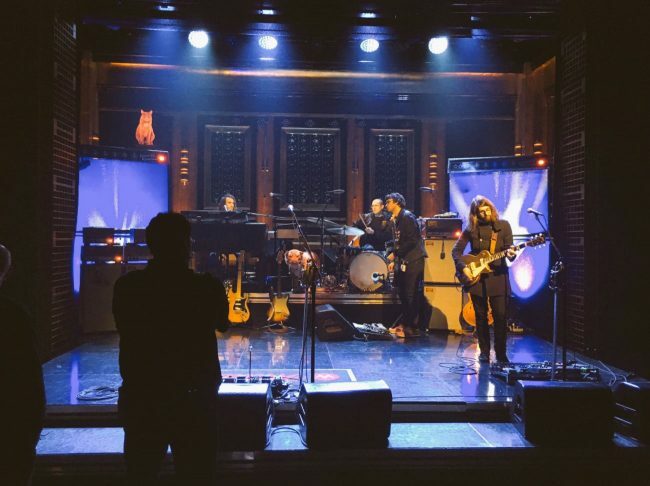 Last night Adams and band showed up on The Tonight Show to play the lead single from the new album, Do You Still Love Me? Watch below as Adams and mates soundly nailed the song, with a slicing guitar attack (but with lots of tasteful space within). Afterwards, watch as Adams also lit up new song To Be Without You (with its Allman Brothers-esque duel-guitars). Adams has just announced his impending world tour, with new North American dates featuring Jennie Lewis (including Santa Barbara’s Granada Theater on June 1st). Check out the tour dates and get tickets HERE. Lewis has recently been recording new songs with Adams so there’s bound to be some great cross-pollination during the tour. We recently unearthed Australia’s Middle Kids. Yep, we’re a little slow ’round here. Last night they sped up their American exposure by making their American TV debut on Conan, performing their scintillating song, Edge of Town. Check out their riveting performance below. We love the band’s effervescent energy and Hannah Joy’s evocative vocals and delivery! The band has also released a new eponymously-entitled EP that’s riddled with brawn and craft, and which you can listen to below. They play the Barboza in Seattle on February 21st (next Tuesday) and The Echo on February 25th, and we still can’t wait! Check out their American dates and get tickets HERE. 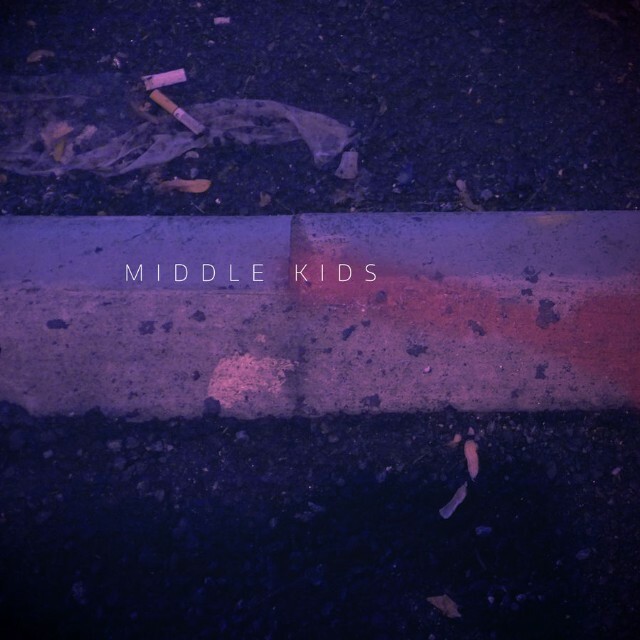 The Middle Kids EP is out Feb. 17th on Domino. You can pre-order it HERE. We have been powerfully Paaked in the past year. Dot Paak, that is. 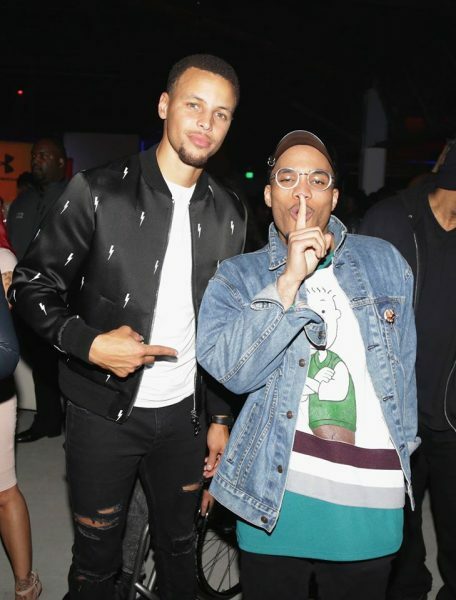 Anderson .Paak has taken the music world by storm this past year, earning fans, accolades, Grammy nominations, and NBA All-Star pals along the way. Now .Paak is back to release a new gospel-ized rendition of his hit Come Down entitled In The Come Down Gospel. Check out the video below, which features friends and family (sister Camille and son Soul) from .Paak’s hometown of Oxnard. We’ve been waiting for a good opportunity (video release, eh lads?) to sing the praises of our No. 1 Best Song of 2016, Finally, by the ridiculously underrated and underappreciated Cymbals Eat Guitars. Today the band has provided that golden opportunity by releasing the demo of Finally on Bandcamp. The demo is part of Bandcamp’s campaign to donate proceeds from today’s purchases on Bandcamp to the American Civil Liberties Union (ACLU). The band will be donating proceeds to The Urban Justice Center. Finally is a love song for the ages and immediately jumped us as the opening track of their sensational 2016 album Pretty Years (our No. 2 Best Album of 2016–list soon come). Comparing the two fascinating versions of the song below (first the demo and then the recorded version), you can hear the upside of John Congleton’s impeccable production (which is borne out throughout Pretty Years). While the demo adds contextual weight and thrash to the proceedings. the album version’s skyscraper sound lifts and brandishes well the song’s awe-inspiring crests and falls (see lyrics at bottom). 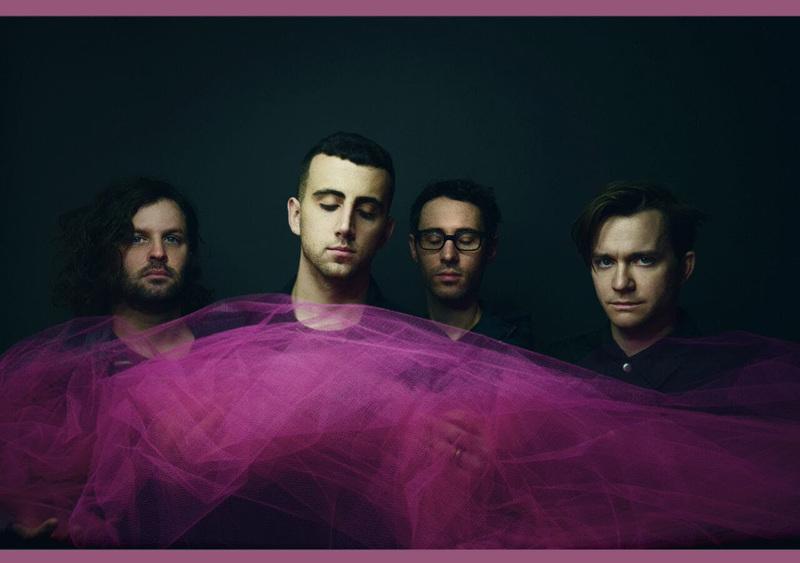 In addition to their incredibly well-crafted recordings, Cymbals Eat Guitars is simply en fuego live. We could not believe that gifted singer Joseph D’Agostino and the band could nail Finally so perfectly live, but they did so and with added passion and panache when we caught their fantastic show at the Swedish American Hall in San Francisco last October. To see for yourself, the band is headed out on tour in Europe soon, followed by a leg opening for The Pixies. You can check the dates HERE. Their incredible album Pretty Years is out now on Sinderlyn.